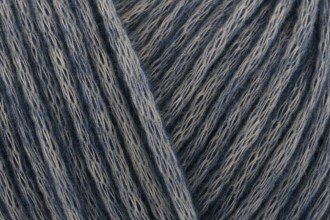 This fluffy worseted weight 70%cotton and 30% superwash merino is great for warm climates and easy to take care of. It also has "fluff". Knit or crochet on a bigger needle/hook and this yarn will fluff up to that weight filling in the gaps!